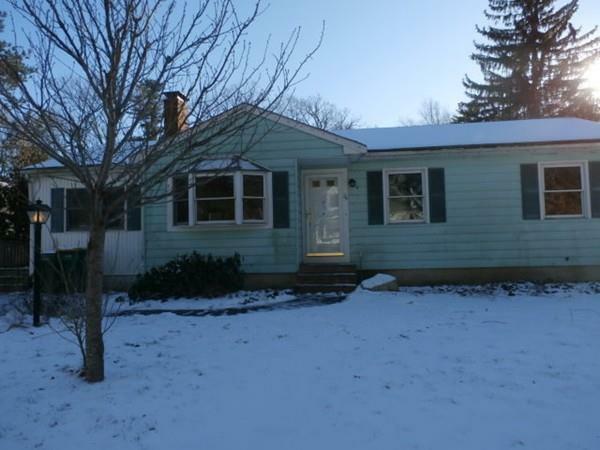 6 room Ranch with 3 bedrooms, living room with fire place, dining room and a partially finished basement. If you like to roll up your sleeves and like that hands on feeling of self accomplishment, this maybe be your prize. Refinish the hardwood floors and they will look like new. A fresh coat of paint would be welcoming in this home and bring back some the great potential that this home has. Come today and bring your ideas and see what an opportunity this could be. This is a Homepath property!